What is your favorite movie between each pair?! Check out these old guys having WAY TOO MUCH fun covering a Queen song brilliantly! 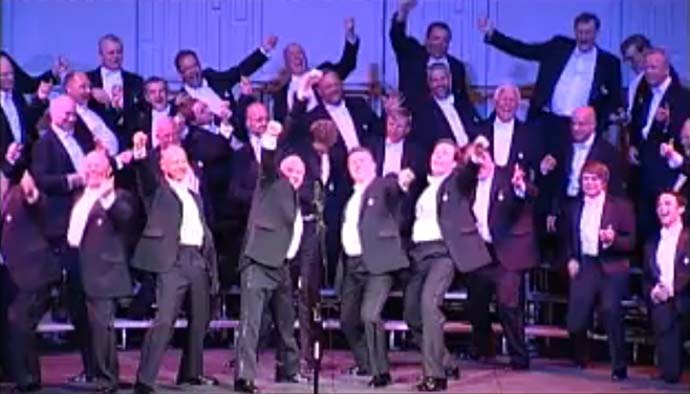 The Cottontown Chorus male singing group covers Fat Bottom Girls!